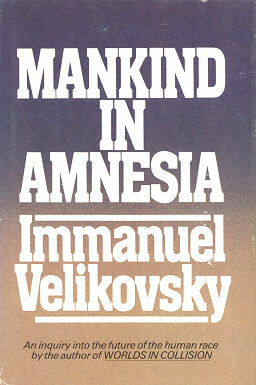 “Immanuel Velikovsky described his work on collective amnesia as follows: “Mankind in Amnesia has to do not only with the past, like my other books — primarily it has to do with the future, a future not removed by thousands or tens of thousands of years, but the imminent future, on whose threshold we now stand”. 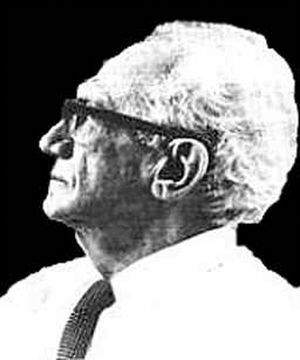 “Velikovsky wrote Mankind in Amnesia over the course of many years. Most of it was written in the 1950s and early 1960s, but he added sections as late as 1979, the last year of his life. The book was published posthumously in 1982, three years after Velikovsky’s death, with the help of his widow, Elisheva Velikovsky, their assistant Jan N. Sammer, and Velikovsky’s executor, Lynn E. Rose.